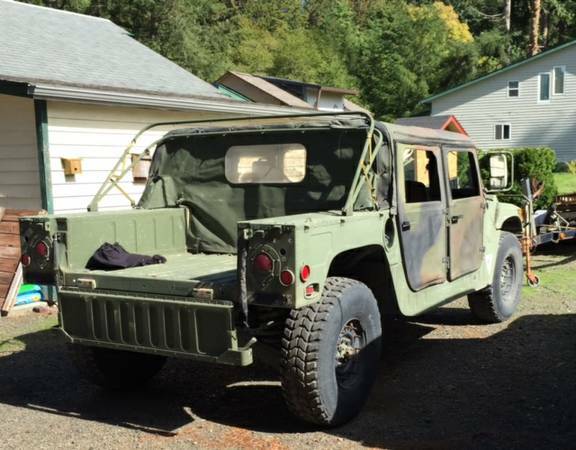 1989 M998 US Army HMMWV and matching trailer. 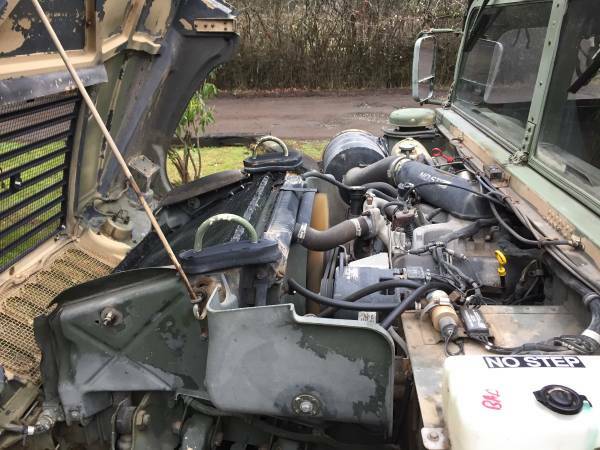 This GO Anywhere, do anything former US Army Humvee is powered by a rock solid and very dependable GM 6.2L diesel engine and backed by a TH400 automatic. 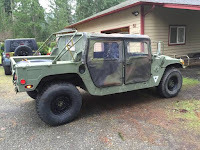 Currently it is set up as a 4 man soft top, with soft doors. I have a 2 man insulated soft top and insulated arctic doors along with the proper door filler panels. 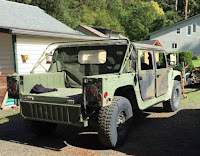 This rig has been updated with current fluid and filter changes, 4 MRAP tilt/recline adjustable high back bucket seats. 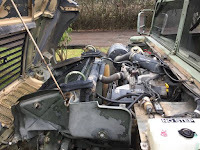 Otherwise, the vehicle remains stock and in excellent running condition. 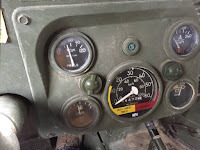 Oil pressure shows from 30-55psi, charging always in the green zone, temp holds perfect. The brakes are in excellent shape and the truck has a low low mileage of 24,450 on the clock. Everything on this truck functions as it should ! WA Title has been applied for. 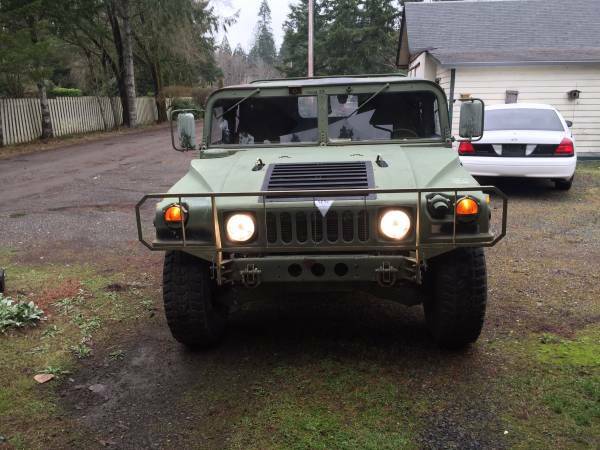 It is a surplus military truck and it is used, so please expect some scratches, chips, etc ! A fresh coat of paint would really make this truck stand out, but it looks fine as is and always draws attention. In addition, I am including a matching military trailer. I have used this trailer without any problems, but it does need some new wiring and some tlc to bring back up to proper standards.